Hope your ready for an awesome week! We are gonna kick of today with a post... that's all about GIRLS! Thanks to all the WONDERFUL bloggers who linked last week. We saw some amazingly inspiring features...LOVE!!!! LOVED this silk flowers ~Very fun and cute for the summer! Elegance & Elephants ..Simply beautiful! lovely! I LOVE the easy steps alongside your tutorials.. Thank You! Let's play a little with our girls art work make a cute and fun bow holder!! 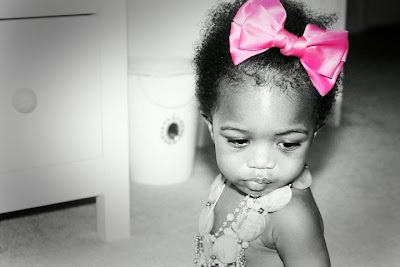 I know like most mom's I'm totally obessed with Eden wearing colorful bows! Big, small and Even BIGGER, we love them all! Using some scrap pieces of ribbon, I got out my trusty glue gun and began to attach them to the back of the canvas. I reinforced them with some nails just in case Eden got to it! Make sure the ribbons are spread apart enough so the bows aren't overlapping each other. Now turn it over and enjoy!!! A very easy and useful project! 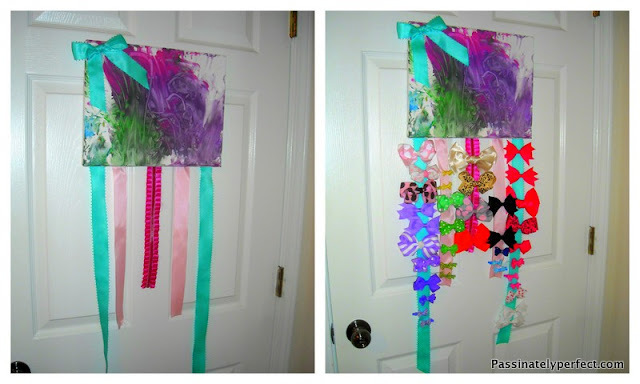 I used a canvas but you can use just about anything to attach the ribbon to, wood, fabric, get creative and use something personal to you and your daughter! Hope you love...I sure do! 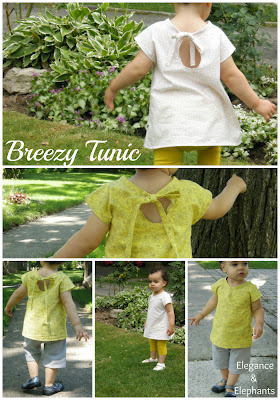 She is sharing a super cute way to create a beautiful headband for your little one using your favorite summer fabrics!! While your checking out Marilyn's awesome work please don't forgot to link to the party!! 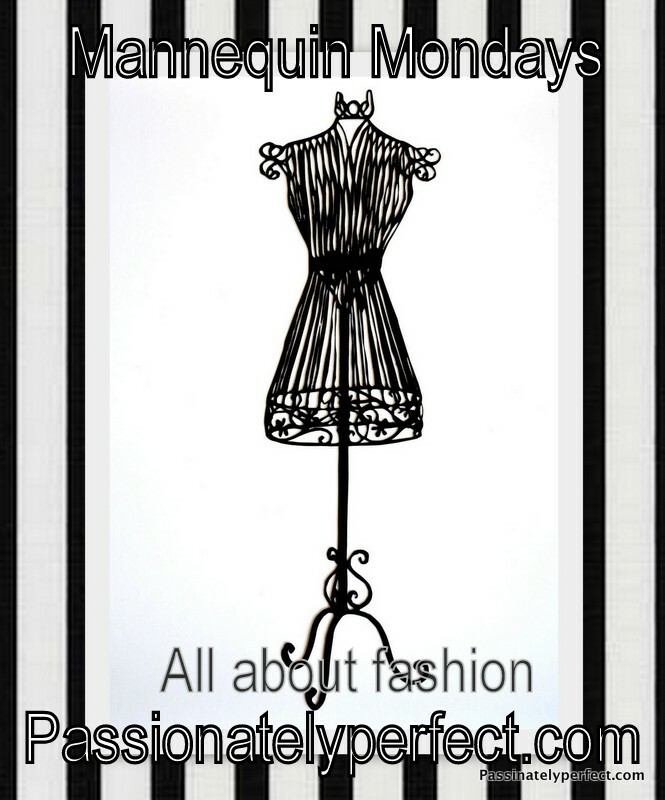 Grab a button spread the word and join us every Monday!! Happy Monday and Thanks so much for stopping by! !